The Mogul loves this kitchen as it is bold and challenges our ideas about kitchen design. The concept by Tokyo Kitchen embodies how progressive designers are embracing the idea of functional kitchen art and are using social and cultural trends as an influence for their designs. The design is scattered and un-fitted, building on the original concept developed by Johnny Grey. The kitchen is free standing and dominant allowing it to become the centre piece to any surrounding architecture. This concept will also attract social adoration! The attention to detail is brilliant and yet very subtle with a unique layer of cultural understanding being added though the introduction of uniquely shaped cabinet legs. It could be argued that the addition of these individually styled cabinet legs reflects Japanese Amine or Manga cartoon Pokemon culture. In 2011 we will see a greater appreciation of the true value kitchen designers bring into our lives. Kitchen design has been long overlooked as an important and progressive discipline which has the ability to add colour, individual style and continuity to our home lives. 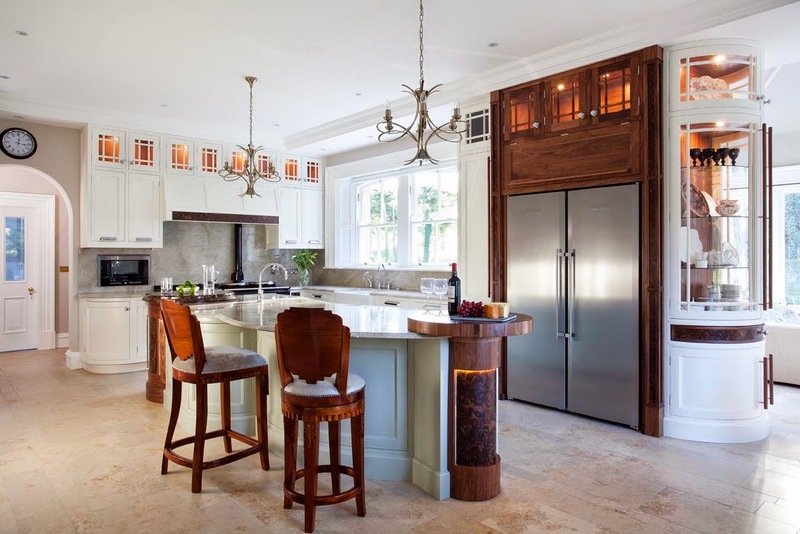 Kitchen design is not just about the cabinetry and materials being used, it is about how the chosen designer has interpreted the client’s personality and idiosyncrasies into the design. 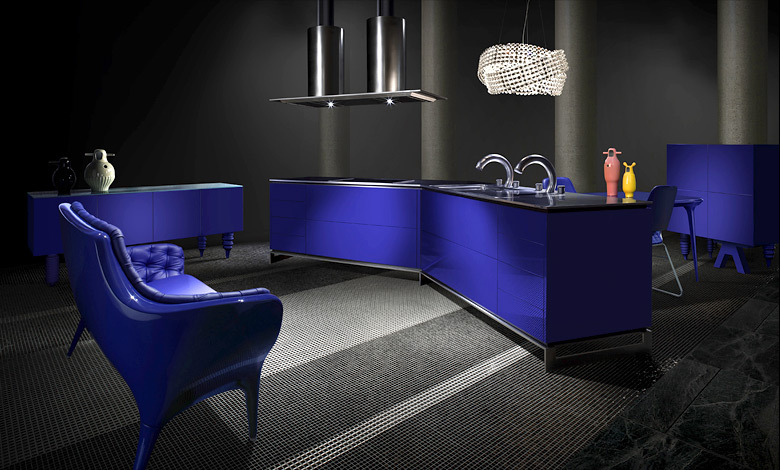 Prepare to recognise artistic, multi-layered kitchen design in 2011 and the people behind the ideas...The Designers!